When you select Maxxum Photography as your senior portrait studio, you are choosing something original, not what everyone else is getting somewhere else. You’re choosing our studio so you can be confident knowing that we will make you feel special, you’ll look amazing and you’ll have a lot of fun creating memories that will last a lifetime! You’ll receive images that are of the highest quality and that are perfectly retouched so that you still look like you! Mom’s love the fact that we take care of everything and it’s a big stress reliever. Our studio is for those who expect better than “good enough”. It is for families who want the very best images, products and experience. Let’s face it, there is a “photographer” out there on every corner these days. It’s Senior Year! Do you really want to put this once in a lifetime opportunity in the hands of an amateur friend, family member or person with a nice camera? Believe us when we say that the camera is the smallest part of the equation when it comes to beautiful, vibrant images of your child that you will love and cherish for a lifetime. Don’t trust just anyone. Read our Google and Facebook reviews and you’ll see why so many place their trust in us. Every ULTIMATE SENIOR PORTRAIT EXPERIENCE starts with a pre-session consultation at our studio, held a week or two in advance of your session. We will sit down together and plan out your special day using your vision and ideas to create a detailed plan. We will talk about what you are passionate about and how we can showcase who you are and what you like most in your senior pictures. It’s all about YOU! We will discuss location options, clothing selection, styling and give you tips on how to best prepare for your session so it’s an enjoyable, stress free day. For the ladies, you’ll also tour our luxurious dressing room and “shop” our amazing “Style Closet“. Filled with high end fashion from designers such as Sherri Hill, Mac Duggal, Vera Wang, Jovani, Adrianna Papell, Michael Kors, Jimmy Choo, Christian Louboutin, Tony Bowls, Betsey Johnson and more, everything in it is available for you to use during your senior portrait experience with us. Choose one of our designer gowns, rich with embellishments, for some high fashion and elegant images. Or, if you want to go for a more Boho vibe, try out a Free People outfit, hat and jewelry for that popular Bohemian look. New items are arriving almost daily! 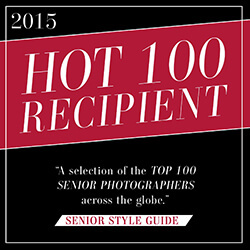 The Ultimate Senior Portrait Experience includes both in studio and on location photography. Your session will begin with airbrushed makeup and hairstyling. While you are getting pampered, we will help accessorize the outfits you brought to wear, if needed. Once you are camera ready and looking picture perfect, we will start to create the best images you’ve ever seen of yourself! We start in our awesome studio shooting a couple outfits. If you are an athlete, this is the time we create your legendary Sportraits for you. After we finish in studio, we will head outdoors and have a blast in some of the most awesome locations in Kansas City! You’ll get unlimited outfit changes and a personal assistant for the day to make sure that everything is perfect so you can just relax and have fun. No one in Kansas City offers the experience that we do, NO ONE. We’ll have you back to our studio typically 10-14 days after your photo shoot for your Premiere View & Choose Session where we will reveal your images and assist you in choosing the perfect products to display your favorite images in your home as well as gifts for family and friends. Our handcrafted products will become treasured family heirlooms and are so unique that they will be conversation pieces for years to come. We pride our self in a fast turnaround of your products too, usually less than two weeks. With most others, you’re waiting months! We are here to answer any and all questions you might have and offer our professional advice on the best ways to display the images you have selected. We even have software that will show you exactly what a chosen image will look like on the wall of your own home, exactly where you would like to hang it! Custom graphic design for truly one-of-a-kind products is also available. While other studios are taking shortcuts or using subpar vendors to save money and increase their profits, we use only the very best lab partners and deliver to our clients the highest quality products available. We wouldn’t think of providing our seniors and their families with anything less! We believe in images that set the standard for the industry, unrivaled quality of products and making the senior portrait experience a memory in and of itself. That is our promise. Let's get you scheduled for your Ultimate Senior Portrait Experience. *Product, both printed and digital is not included and ordered separately. GUYS RECEIVE $100 OFF ANY SESSION! “KANSAS CITY’S BEST SENIOR PORTRAIT EXPERIENCE”. Maxxum Photography is a highly creative and award winning senior portrait studio in the Kansas City metro area that provides Senior Portrait photography, exclusively. 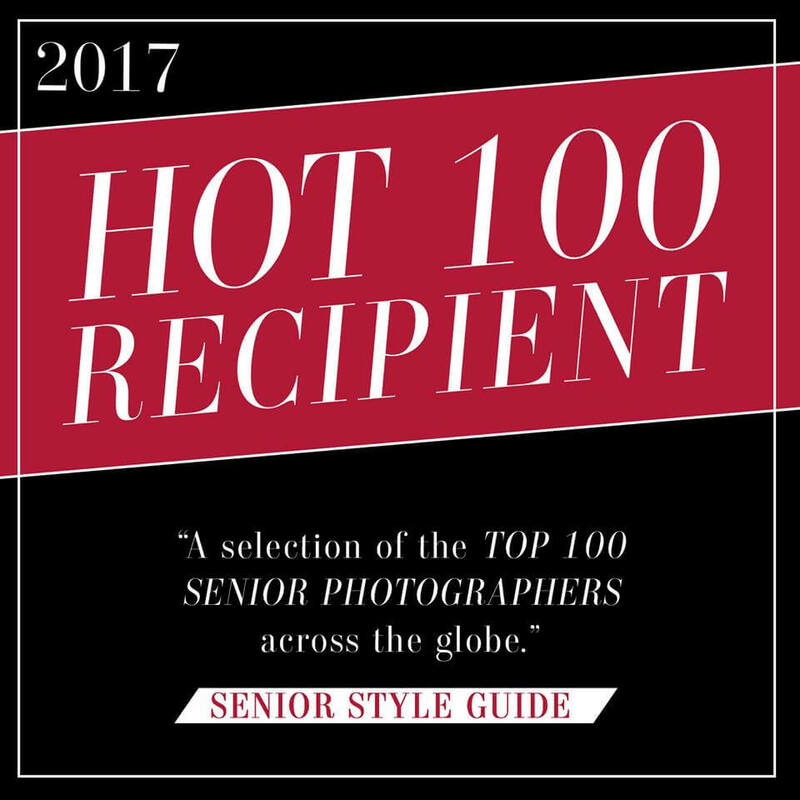 Owned and operated by Dave & Jodi Williams, the studio is on the leading edge of senior portraiture with its innovation and creativity and recognized as one of the top senior portrait studios in the country. The experience offered to high school seniors is unrivaled and many travel from hours away for the opportunity to be photographed by them. Our entire team is dedicated to creating the most luxurious, pampering and memorable experience in Kansas City and beyond. Maxxum Photography is a full service studio. Everything is taken care of for you, all done under one roof. Professional airbrushed makeup and hairstyling by an award winning makeup artist is included for the girls. It keeps you looking natural, but the very best version of “YOU”. The wardrobe styling help that is included is one of Mom’s favorite things! The girls get pampered and the guys feel like rock stars while the parents enjoy the day just as much as the senior does. Only a limited number of sessions are offered each year and they sell out well in advance. If you want the very best and are wanting something completely different than what your friends, classmates and neighbors are getting, choose the senior portrait studio in Kansas City where “Ordinary is not available“. 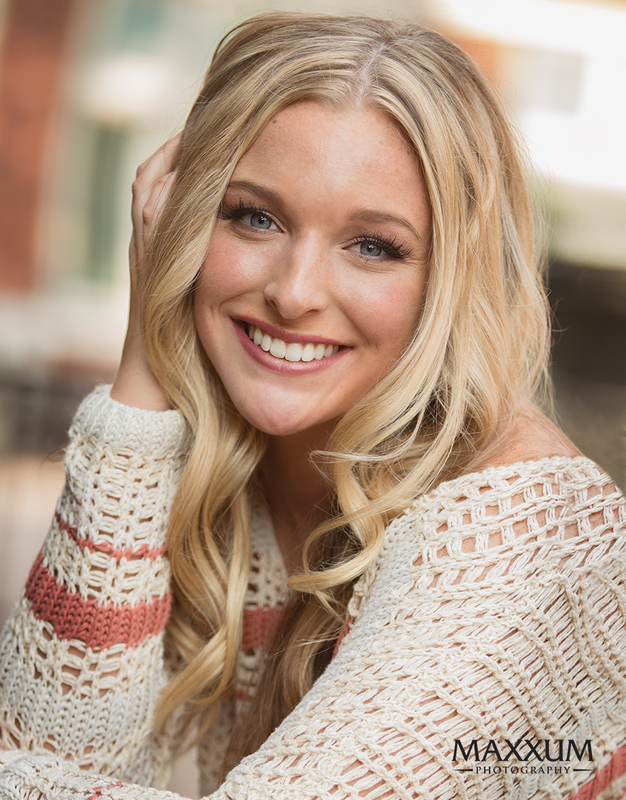 Ready for the very best senior portrait experience in Kansas City?